Today, the Honourable Michelle Roberts MLA, Minister for Police and Road Safety publicly announced Desert Blue Connect as one of three recipients of the WA Police Community Crime Prevention Fund (WAPOL) current funding round. 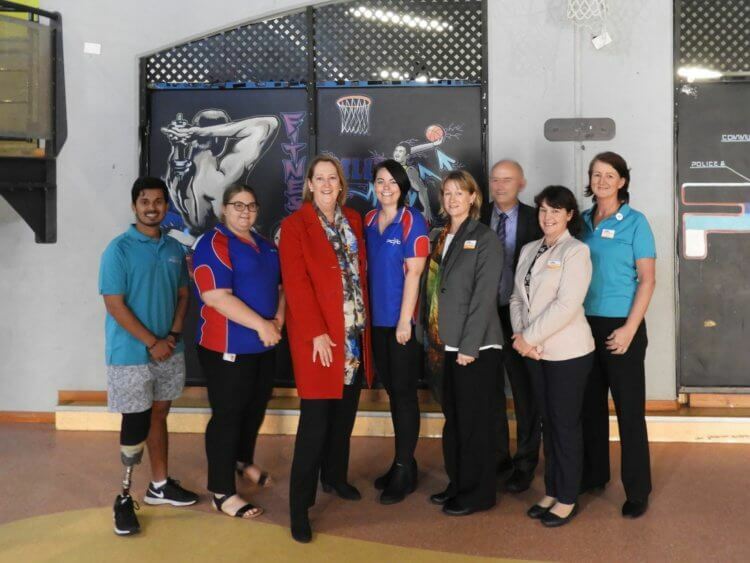 Desert Blue Connect will use this funding for the Community, Respect and Equality project to consult, develop and promote a community agreement for family violence prevention in Geraldton. 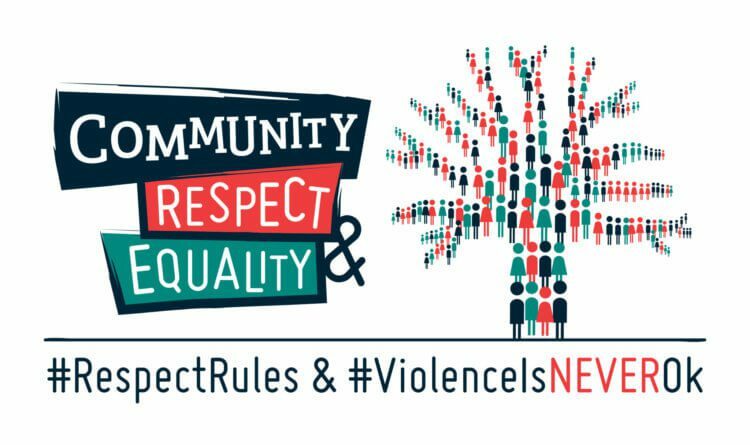 The CRE Agreement is one of the actions identified in the first phase of Geraldton’s Community, Respect and Equality Strategic Action Plan for Family Violence Prevention in Geraldton. Daphne White, Executive Manager Operations at Desert Blue Connect said that the funding was excellent news and this project could now commence. Richard Malacari, Regional Manager of Local Government, Sport and Cultural Industries and one of the founding CRE reference group members, will take part in the sub-committee meetings to assist with the consultation and development of key components of the Agreement. A sub-committee will be reviewing the draft as it develops and preparing it for endorsement with the CRE Reference Group.